one day at atacama hotel ... People were very fine. The hotel is located in a quiet area but really closed to subway station and restaurants. But it is a little expansive. 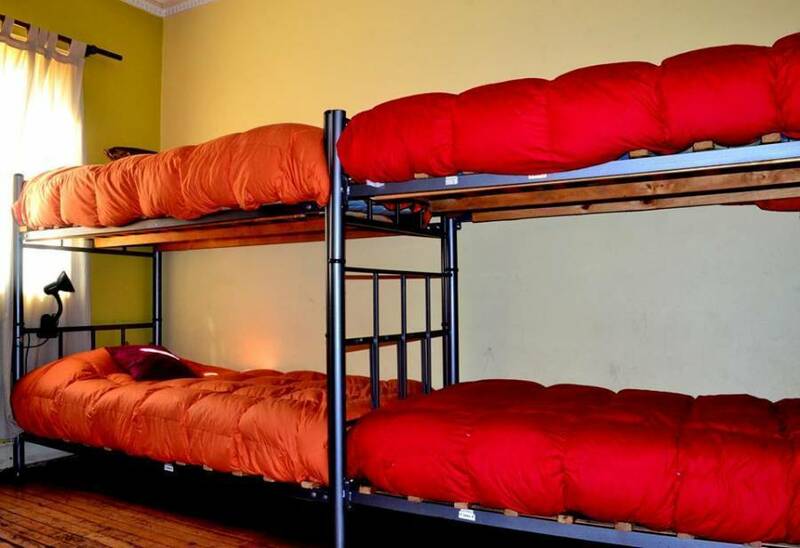 Atacama Hostel is a new concept in accommodation for the domestic and international traveller. We are focused on delivering the best and more complete service in an awesome and comfortable atmosphere. 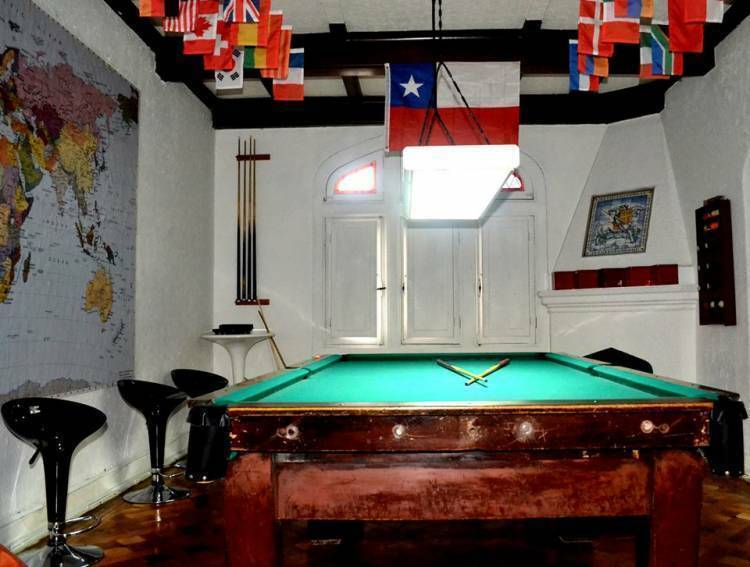 Our house was reconditioned for you to come and relax and also to enjoy the amenities with your friends. 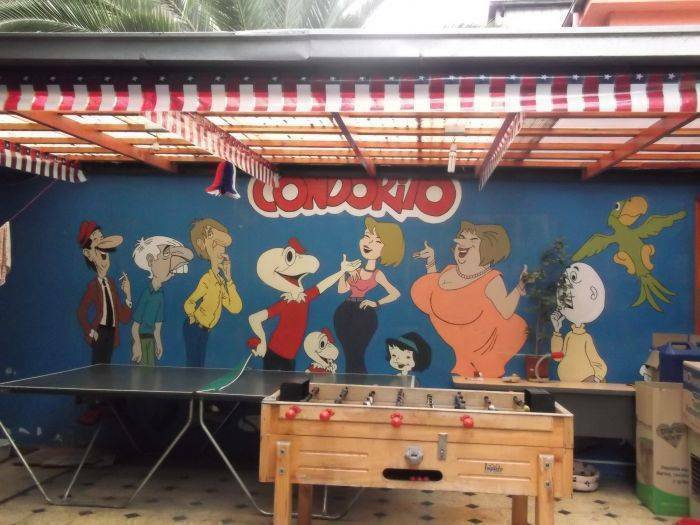 At Atacama Hostel you can enjoy the TV and DVD communal lounge room, the BBQ area, and the terrace to observe the sunset. 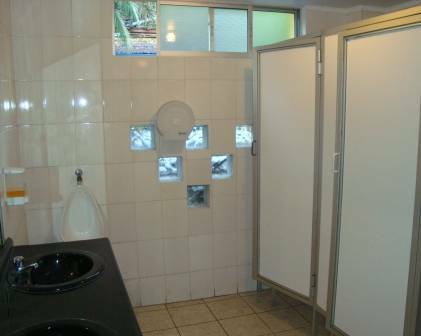 Our Hostel is conveniently located (100 metres off Providencia Avenue) at only few steps from the subway station and the bus rank. From Atacama, it’s an easy stroll around Santiago’s inner city streets line with shops, cafes and eateries. At night, this area comes alive with cocktail bars, nightclubs, and diverse restaurants. 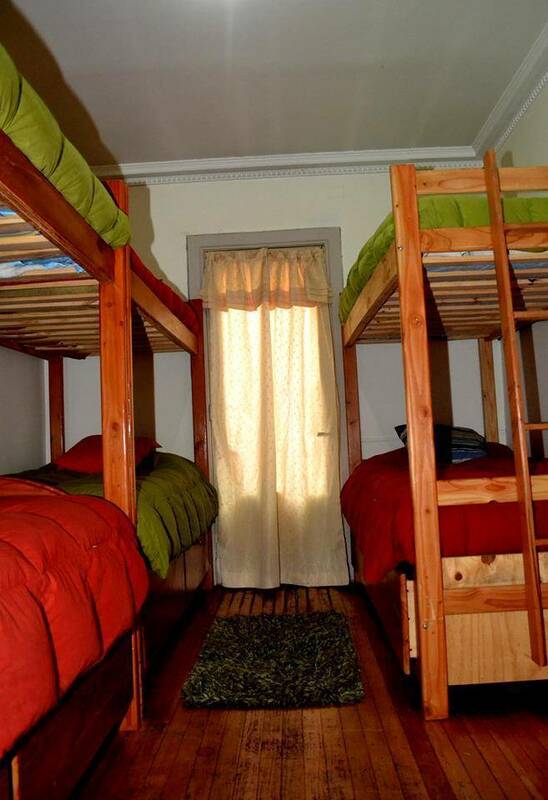 Furthermore, our hostel is situated in an area that was built last century, depicting an astounding atmosphere where you will be able to see an amazing infrastructure. 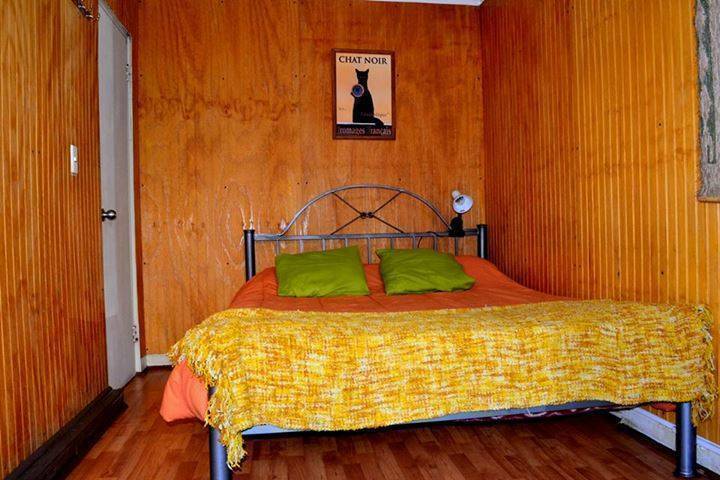 AtacamaHostel is located in the best, most secure, clean, and attractive suburb of Santiago. In its surroundings you will find many alternatives to move around (subway or bus). Additionally, we are located very close to regional bus and flight agencies. Available buses every day of years every 30 minutes, there are 2 companies which offer this service: CENTROPUERTO THERE TUR BUS-Aeropuerto. its cost is approximately $1. 200 . And schedules are of 06:00am in 23:00 pm-Departure since two places: - Metro Los Héroes - Metro Universidad of Santiago - Metro Pajaritos Tickets are blow in all the stations of metro there and cost $400 by journey. It is necessary to go to direction East and to go down in the station Manuel Montt. Below the plan of the road since the station up to the inn.